Press TV conducted an interview with me, as a former CIA asset from Washington, about the United States spying on its people as well as its European allies. Watch video here. 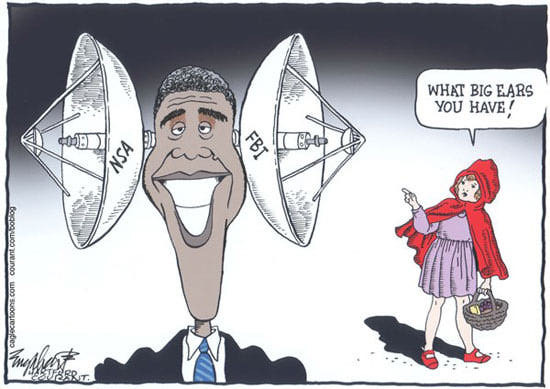 Lindauer: It has been revealed that the NSA spied on 124 billion phone conversations throughout the world in a one-month period. Thus it is enormous; it is beyond the scope of comprehension for ordinary citizens but the implications are vast because it is a Stasi program whereby it applies to the industrial espionage. This entry was posted in Constitution, Obama and Company, Privacy and tagged 4th amendment, nsa spying, stasi program. Bookmark the permalink. The US Government has reason to be afraid of the American people. 2. “The high-iron solution continued to reign supreme in the interim (at any rate, in the astronomical circles to which I was privy) until after the Second World War,” . . .
4. “My paper on the matter confounded a doctrine of (Raymond) Lyttleton, who used to say there are three stages in the acceptance by the world of a new idea. _ a. The idea is nonsense. _ b. Somebody thought of it before you did. _ c. We believed it all the time. This matter of the high-hydrogen solution was the only occasion, in my experience, when the first and second of these stages were missing.”[Reference B, p. 154]. Thus, prevailing opinions on the internal composition of the Sun and its source of energy changed abruptly, without discussion or debate, in 1946 and became the consensus SSM (standard Solar Model). Repulsive forces between neutrons that cause atomic bombs to explode and stars to produce hydrogen suddenly became attractive forces in the Nobel Prize winning nuclear model developed by Hideki Yukawa [C].